One of the most common objectives that we receive from Girls or concerned parents is about the delay in marriage and how to overcome delay in marriage. Before any remedial measure is prescribed it is always worthwhile first to analyse the 7th house of marriage which is also known as Kalatra Sthana and diagnose the cause of delay. 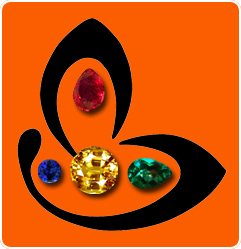 Once that has been identified a combination of remedies should be done along with gem therapy to remove the obstacles and gain a good match and early marriage. These remedies will be specific and will be prescribed after an analysis of the birth chart in detail. 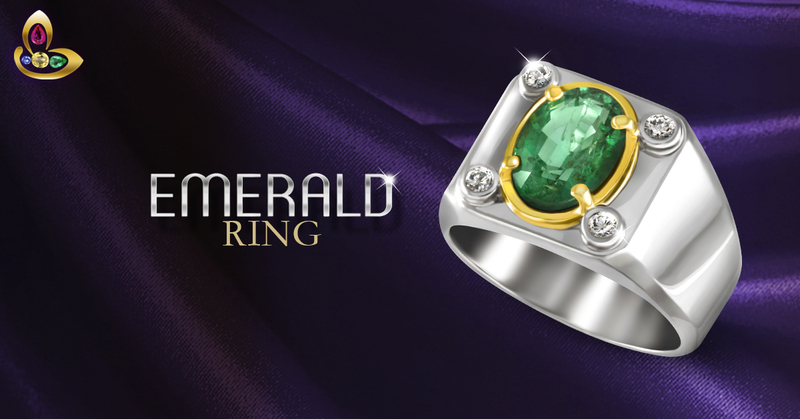 Literally translated it means, When a Girl is getting obstacles in Marriage, then at that time the wise ones contemplate the use of Yellow Sapphire. 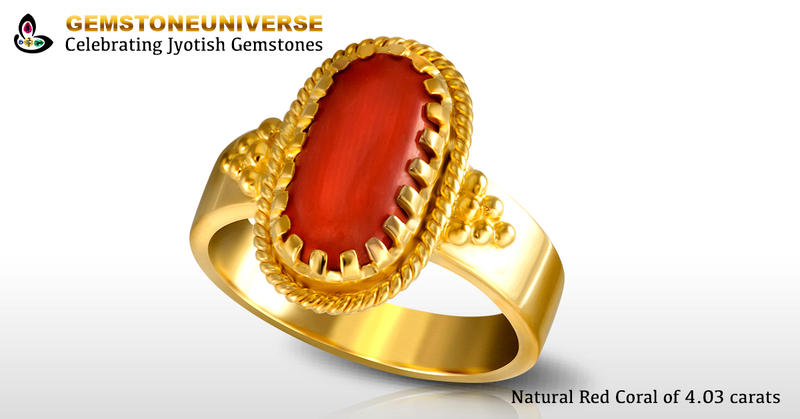 In the horoscope of a Girl, The planet Jupiter represents the Husband and fortifying the planet Jupiter by wearing the Jyotish Gemstone Yellow Sapphire in the index finger of left hand blesses the girl with a good match and early marriage. 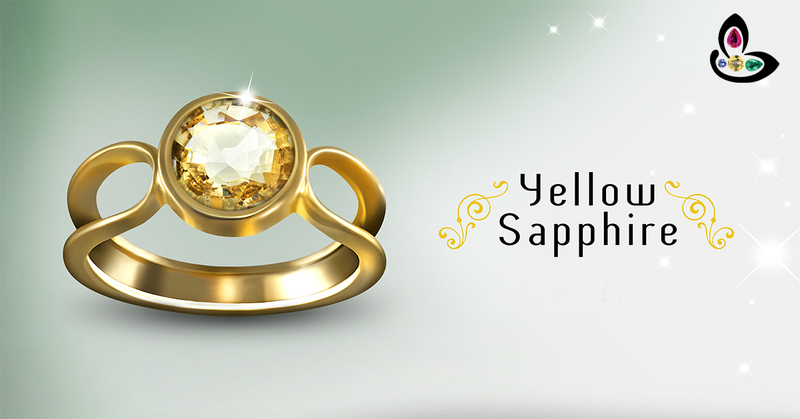 One just has to be sure that the Yellow Sapphire is natural, unheated and a True Jyotish Gemstone to be effective. 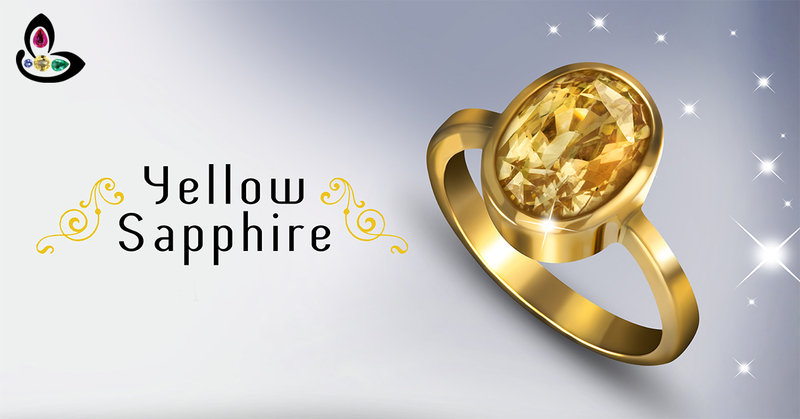 As per the statistical data available with us, wearing a true Jyotish Yellow Sapphire gives early marriage and this remedy has withstood the test of time and several people have benefited by doing this remedy. 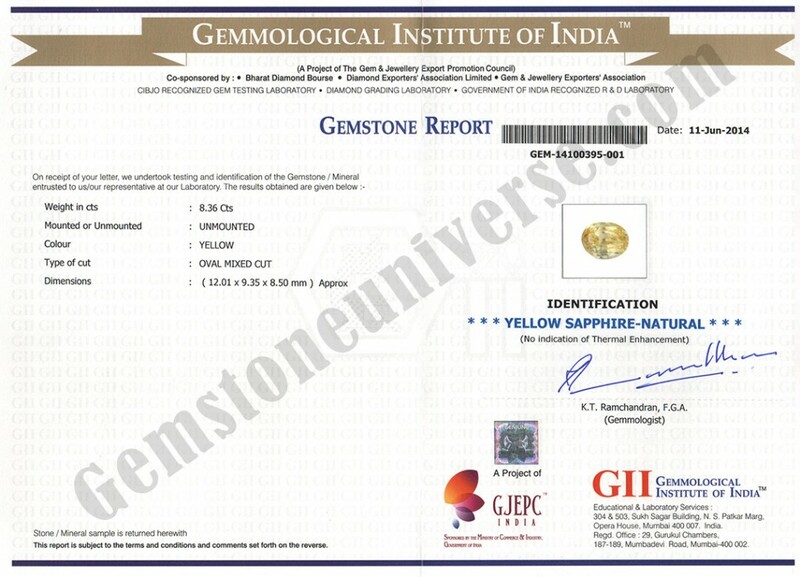 In addition Yellow Sapphire is also a great Gemstone for harmony, co operation, love and longevity of marriage and should be used by married females for Saubhagya. It also provides peace and balance in interpersonal relationships. Featured today is a super lustrous Yellow Sapphire in 22KDM Gold ring with an all inclusive price of INR 66,332 that includes the cost and making of the ring. The Colour of this Unheated and treated Yellow Sapphire from Ceylon is the Golden canary Yellow which is the most sought after colour in Sri Lankan Yellow Sapphire and free from any flaws as listed in the sacred texts. Brilliant Step cut roundish oval this is a true Jyotish Gemstone that shall deliver the best results that Planet Jupiter has to offer. 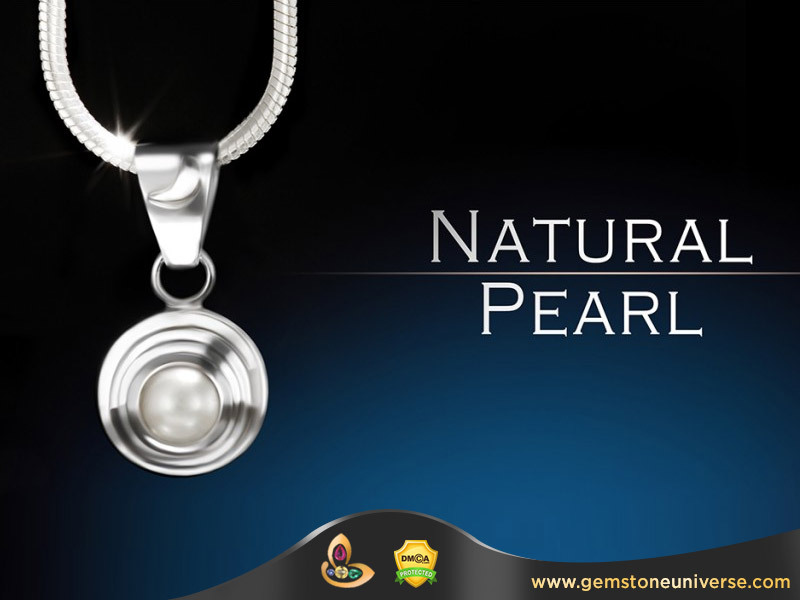 Natural unheated Gemstones that deliver are very rare and that is why they have special powers. The Blue Sapphire is a brilliant blue gemstone of the corundum family which is more famous for its powers as well as beauty. The Blue Sapphire Gemstone has inspired legends and mysteries because of its effect across continents whether it is the blue sapphire ring of Amitabh Bachchan or the Blue Sapphire and Diamond ring of Princess Diana. 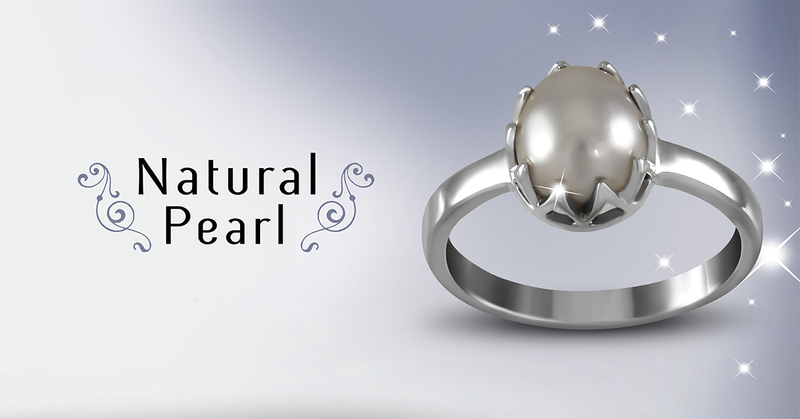 As per the Indian Astrology texts the Blue Sapphire has the energies of the Planet Saturn also known as Shani. 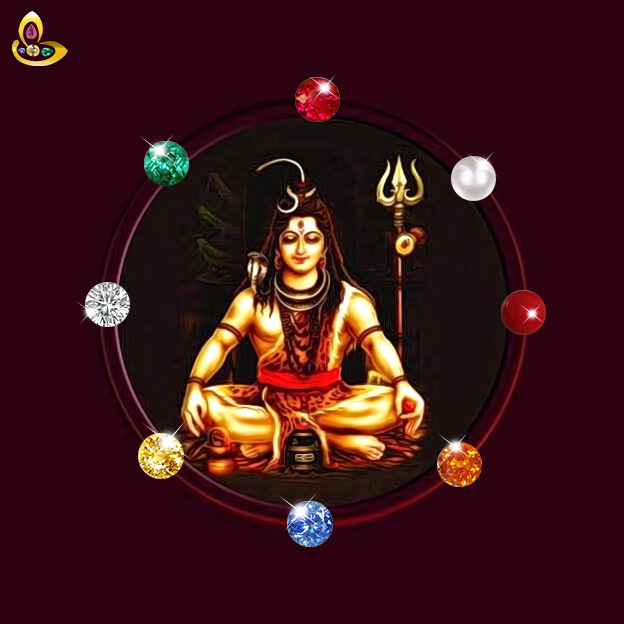 Shani is a very powerful planet especially in the current time frame we are living in which is called as Kaliyuga. 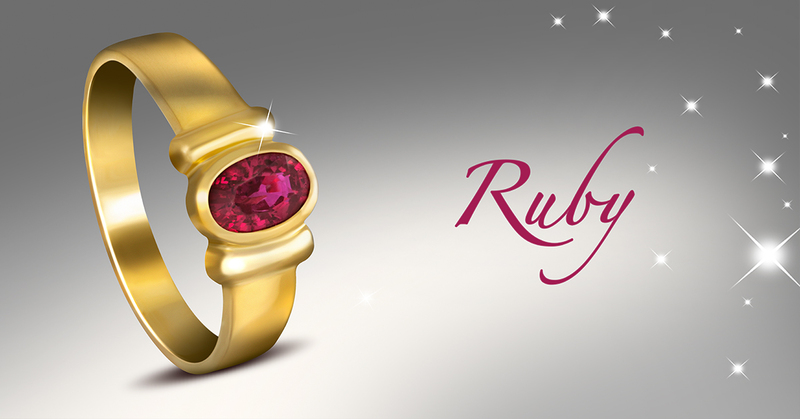 If it is well suited as per the horoscope this Gemstone is capable of giving wealth, name and fame. The Blue Sapphire stone also named as “Neelam Stone” transmits violet Colored cosmic rays and these rays are excellent for mental health, balance and tranquillity. One should wear the neelam gemstone only after a thorough analysis of the birth chart. Featured today is an exquisite and exceptionally beautiful Blue Sapphire Pendant. 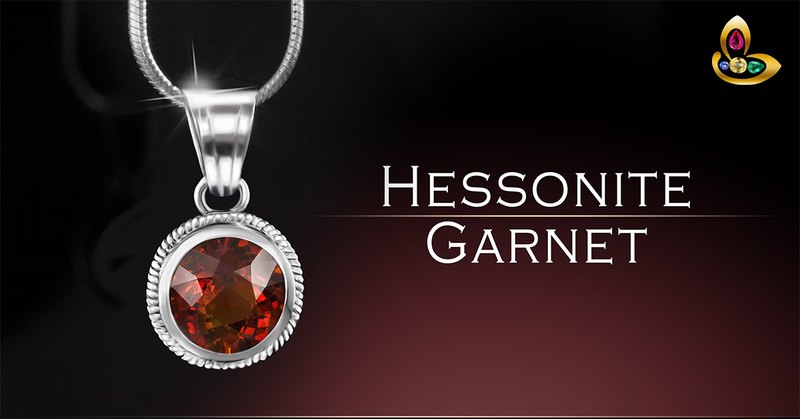 The first thing to look out for in this pendant is the noble and alluring lustre. 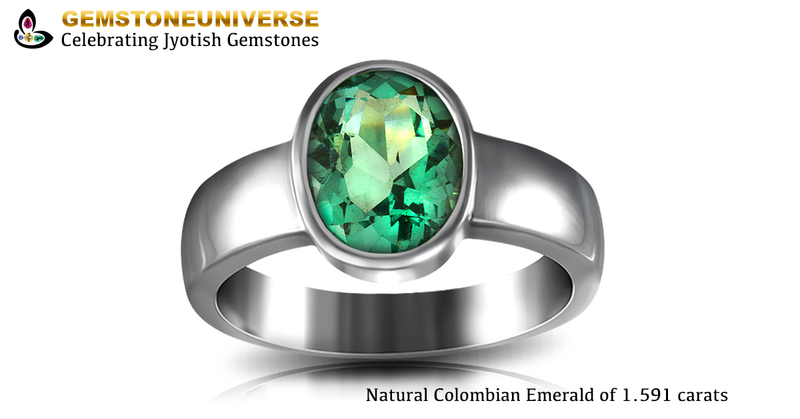 In ancient Gem lores this lustre was referred to as the “Water” inside the gemstone. 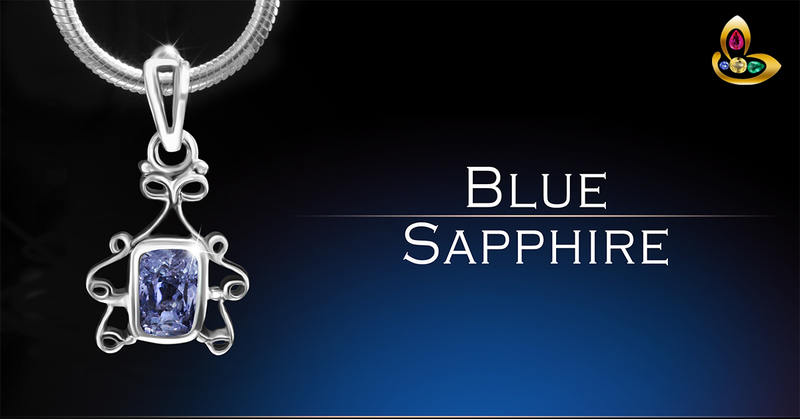 Such Lustre is possible only in exceptional clean Blue Sapphires. High clarity levels are one of the most important parameters of a true Jyotish Gemstone. This cushion cut Blue Sapphire Gemstone is an excellent cut with precise and sharp facets. 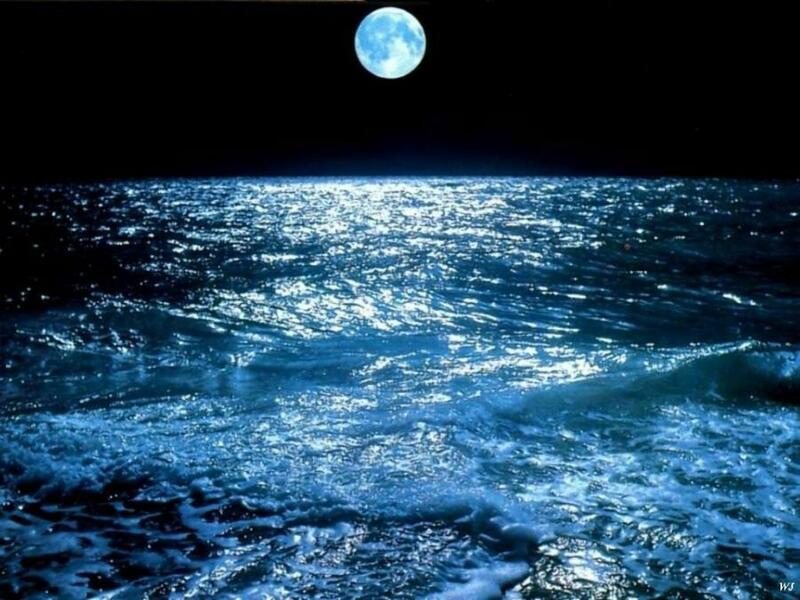 Notice in the Video how light travels beautifully thorough each and every facet. This unheated and untreated Blue Sapphire has the characteristic Sky Blue colour with a slight violet tone which is the feature of fine gemstones from Sri Lanka. At 2.50 carats with all these features this Blue Sapphire is blessed with special powers that deliver the promised results that only planetary gemstones are capable of. Fine Blue Sapphire all of 2.50 carats set in Silver pendant for harnessing the powers of Lord Saturn in Vedic Astrology.